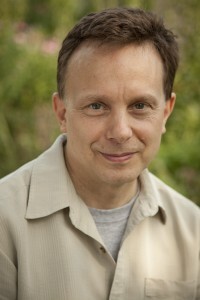 Mark Nunberg began his practice in 1982 and has been teaching meditation since 1990. He co-founded Common Ground Meditation Center in Minneapolis in 1993 with Wynn Fricke and continues to serve as the center’s Guiding Teacher. Mark has studied with both Asian and Western teachers and finds deep inspiration in the teachings of the Buddha. Mark practiced as a monk for five months in Burma and completed four three-month retreats at Insight Meditation Society Retreat Center, as well as many months of intensive retreat practice at The Forest Refuge. Mark continues to be a grateful student of Buddhist practice. To listen to Mark’s talks, click here.